We Buy Houses in Grand Terrace, CA Without Hassle or Headaches! Here’s How our Process Works. Contact us Today for a Fair All Cash Offer for Your Home in Grand Terrace, CA. There are a lot of reasons why a homeowner may need to relocate quickly. Many people try to beat the clock on an impending foreclosures. Others are experiencing financial or family emergencies that force them to rush to relocate. 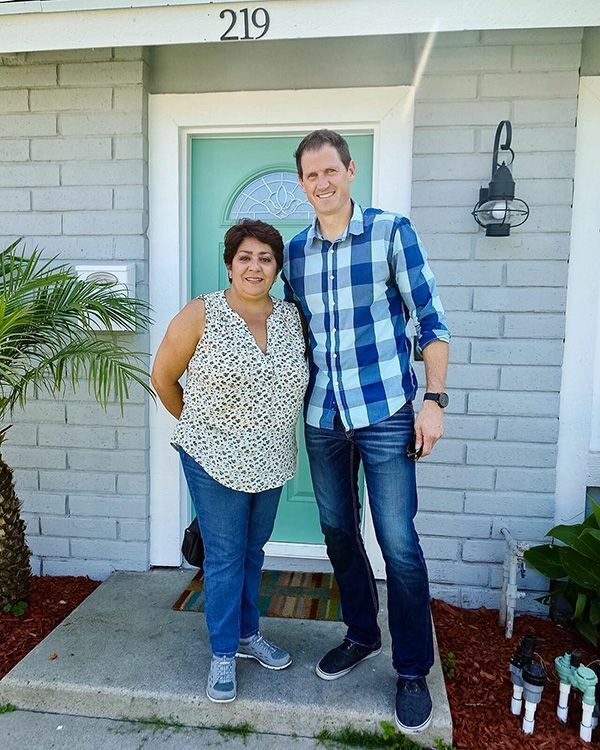 It doesn’t matter why you’re selling your San Bernardino county home in Southern California Home Buyers can help you do so quickly and easily. We’re a family owned business with over a decade of experience helping homeowners in San Bernardino County in all kinds of situations safely sell their homes in a timely manner. Our reputation as a highly trusted group of home buyers in Southern California is very important to us. We’re waiting to show you why. 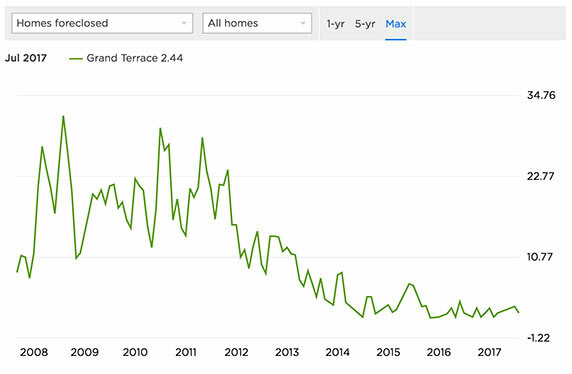 For the most part, the market in Grand Terrace is doing well. The average home value is upwards of $350,000, which is substantial and fair for the area. Values are still climbing, and the growth rate is predicted to climb by at least 4.8% going into 2019. 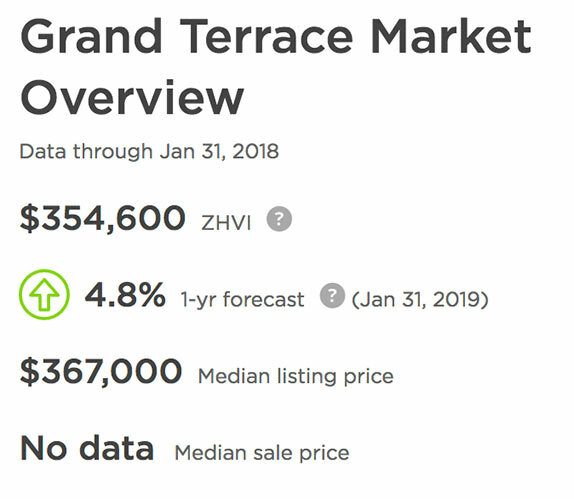 Grand Terrace has been on a steady incline since the values bottomed out during the real estate crisis, and they will continue to get stronger. It’s a healthy market, although it’s rather neutral. Foreclosure is a little bit of a problem in Grand Terrace. With 2.4 homes in every 10,000 homes facing foreclosure, rates are higher than the national average. Lenders in the Grand Terrace area have been dealing with foreclosures for a while, and they’re more understanding than you may believe. If your Grand Terrace home is facing foreclosure, your bank would probably prefer to cut a deal with you that would put the situation to an end. Ask your lender if they would be willing to grant you a short sale. If they will, Southern California Home Buyers would be willing to purchase your home. Even if they won’t, we still may be able to help you. You’re allowed to sell your home all the way up until the actual foreclosure happens, and we’re ready to make an offer. Whether you are selling a condominium, a mobile home, a multifamily home, an older home, or a run down home, we’d love to buy it. We’ll purchase newer, modernized homes and even vacant lots. We’re also interested in things like commercial property. We aren’t very picky about what kinds of property we’re willing to buy. Contact us and let us know what you’re selling – we’re more than likely eager to purchase it. We aren’t a family looking to purchase the perfect home. We’re a group of investors looking to see a home for its potential. We often purchase damaged homes. It’s no trouble for us, because we intend to repair and renovate homes anyway. It doesn’t matter how damaged your property is – we’ve seen it all, and there’s nothing we’re afraid to handle. The best part of it all is that you won’t have to pay for a single repair. We’ve already worked it into our budget, and we’ll do the work ourselves. If you have very little time to sell your home, we can help you. Working with a real estate agent can sometimes take months, and the process is often expensive. Not only do you have to pay to fix your home up, you also have to pay a hefty commission fee to a realtor. When you work with us, there are absolutely no fees. You get all of the money we’re offering. How would you like to close the sale in seven days or less? We want the exact same thing. We have the cash on hand, and that allows us to move through the sale process quickly. If your situation makes it necessary for us to close faster, we’re willing to do what we can to speed the process up. If you need a little extra time, that’s no problem. We can slow down until you’re ready. Things like financial hardships and imminent foreclosure often force homeowners to sell quickly. If you’re tired of being a landlord and dealing with tenants, we will purchase your rental house. Homes with code violations or damage so great that homeowners can’t afford to fix the problem aren’t intimidating to us. We understand that there are many reasons to sell a home, and we are in the business of buying homes in a quick and efficient manner that will not harm your credit rating. We’ve boiled the whole process down to three steps. You request an offer, you get the offer, and you accept the offer. That’s all you need to do to sell your home to us. We’re private buyers, and we don’t need to work with a lender to purchase your property. The sale can’t fall through, and we don’t expect you to do anything to prepare the property for us. The paperwork is kept to a minimum, and the transaction is lightning fast. We offer to provide you with a simple solution for selling your home. We care about homeowners like you who have turned to us when they need help. We strive to respect your situation, and we’re willing to do everything we can to help you. 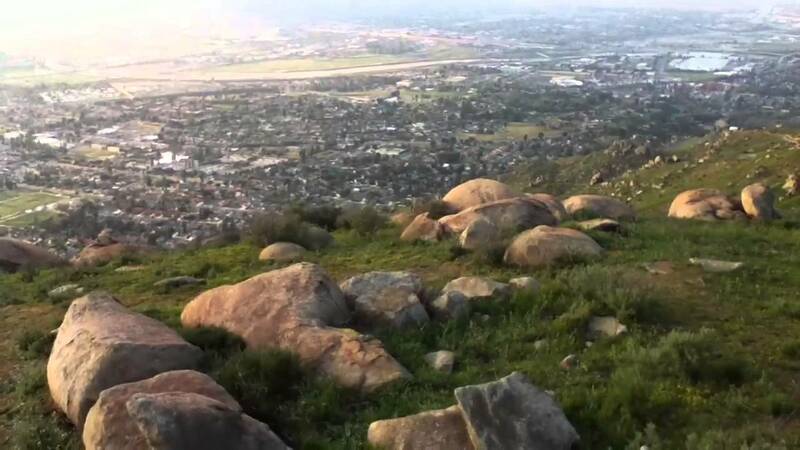 If you ever want to meet with us, you’ll find out offices in Murrieta. We aren’t a long distance national home buying company – we’re headquartered in the community we serve. 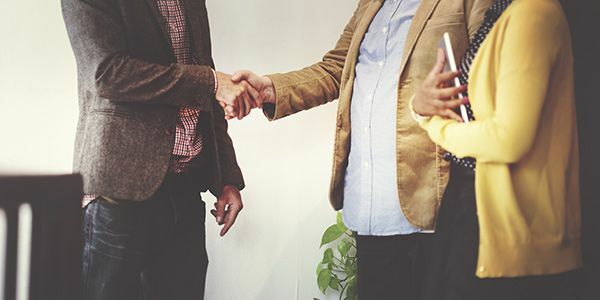 We want to be able to shake your hand and properly thank you for allowing us to purchase your home. We’re willing to travel to meet you anywhere in the Southern California area. It doesn’t matter if you’re having difficulty with a short sale or you have a looming foreclosure deadline. We’ve helped homeowners in similar dilemmas, and we’ll gladly do the same for you. You can call us at 951-331-3844 or submit your info through the form on this page to receive your quick cash offer. We look forward to working with you.